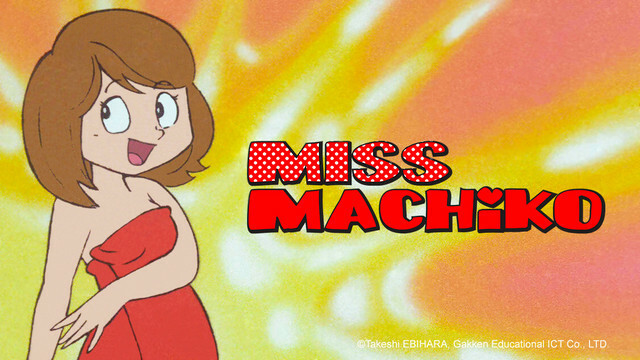 Crunchyroll has announced the introduction of Miss Machiko to its library of streaming anime. The first 12 episodes of Studio Pierrot's 1981 classic comedy were made available today at 6pm Pacific Time in the US, Canada, South Africa, and UK. The mischievous students of Arama Academy meet their match in a beautiful and clever new teacher, Miss Machiko! But they're determined to find a prank that will really humiliate her.